Set in Northern California, a group of youths are heading out on a camping trip in the area of Willits. They acquire a burnt out Rory Culkin from a gas station and find themselves set up not far from a cabin with a grow operation. 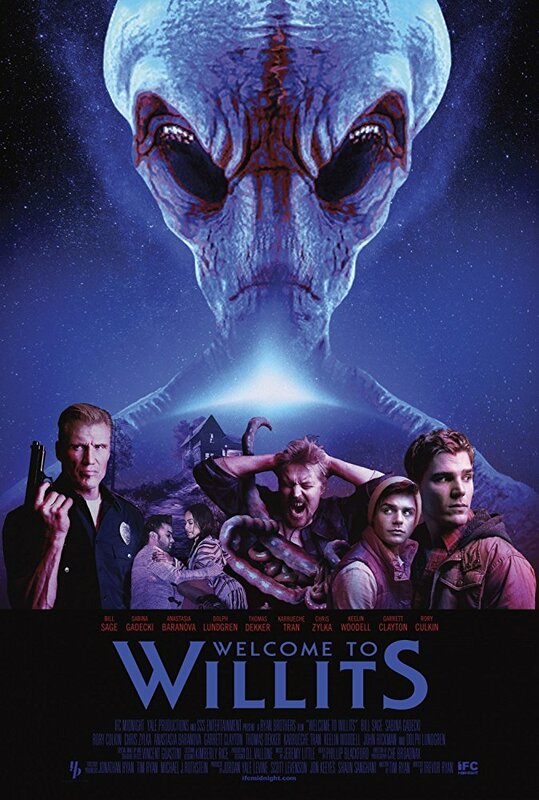 Unluckily for them, it also contains two people that have such chemical filled brains that one believes he was abducted by aliens and he assumes almost anyone he sees is one of them returning for him. Once you realize the true horror here is chemical dependency and abuse this film isn't really that great. 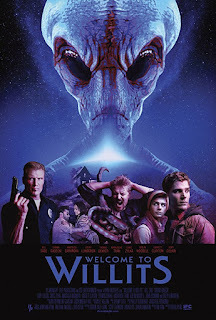 I was on board when the party added Mr. Culkin, and even the over the top cop TV show (starring Dolph Lundgren) they kept showing would break things up in a fun way, but I don't know if Welcome to Willits was trying to be funny or scary or what? This feels like the kind of movie that someone in middle school would be into, only to reach adulthood and deny that they ever liked it. This film is to that person as Coal Chamber is to me. Only I'm in my 30's and you can't prove I ever owned any Coal Chamber merch or CDs as all of that evidence has been disposed of... 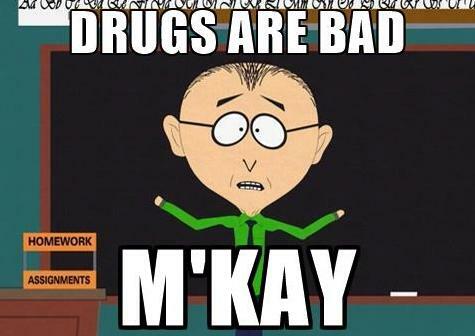 I mean, if there ever was any evidence, which there never was!